Bellafill is an injectable dermal filler that has been approved by the U.S. Food and Drug Administration (FDA). It is a permanent filler that is often used to fill out fine lines and wrinkles and to minimize the appearance of acne scarring. 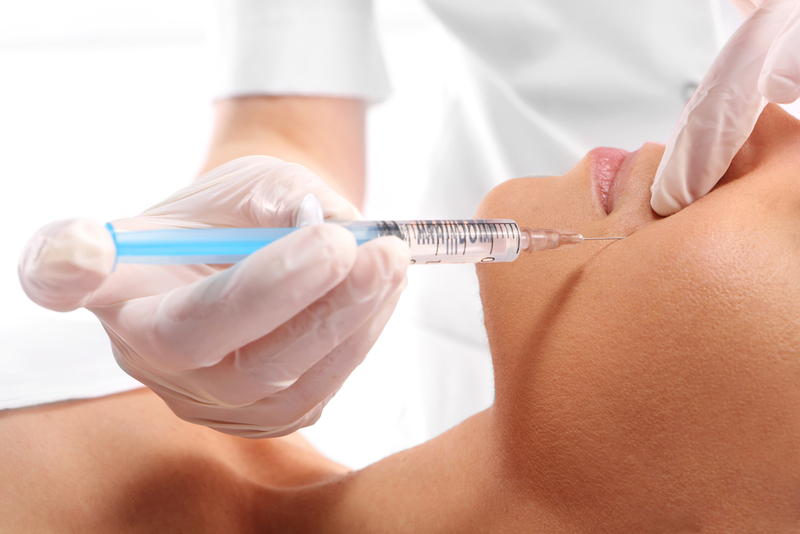 The dermal filler Bellafill is made from tiny, polymethyl methacrylate microspheres (PMMA). The microspheres are suspended within a base of smooth collagen gel. As you age, the fat layer beneath your skin depletes and your collagen production slows. You start to develop sunken cheeks, wrinkles and sagging. Your face loses its robust, youthful appearance and you start to look old. Bellafill helps plump out your face to smooth wrinkles and it also kickstarts your body’s natural collagen production. As soon as Bellafill is injected, you will notice an immediate reduction in fine lines and wrinkles as the collagen gel plumps out your face. In time, your skin’s layers will work with the microspheres in the filler to create a platform for the body to build its own collagen. The increased collagen production in your skin even further reduces the appearance of the fine lines and wrinkles for a natural look that just gets better with time. Your face will look younger, plumper, and have the vibrancy of youth. Unlike most dermal fillers, Bellafill effectively stimulates the body’s natural collagen production and will help you maintain a youthful appearance for up to five years. Also, unlike other cosmetic procedures and fillers, users never look like they have had work done on their faces. Instead, they maintain a vibrant and robust countenance for years that looks very natural. Acne scar sufferers over the age of 21 will benefit from Bellafill injections. Depending on the severity of the scarring, the scars will be significantly reduced and only become smoother with time as the body’s collagen continues to build after the injections. In most cases, the appearance of the acne scarring will disappear or be considerably improved and smoother. Bellafill is only minimally invasive and you will not need any downtime after treatment. The injections will need to be performed in a physician’s office. Each injection contains lidocaine, which is a numbing agent, so most patients experience no discomfort. A numbing cream may also be applied. Once complete, you may notice a minimal amount of redness or bruising at the injection sites but within a day or two, there are no noticeable marks. You can return to your regular activities and work immediately after the procedure. On very rare occasions, patients may experience itching or a rash after the injections. It is often advisable to have an allergy test done prior to undergoing the procedure. 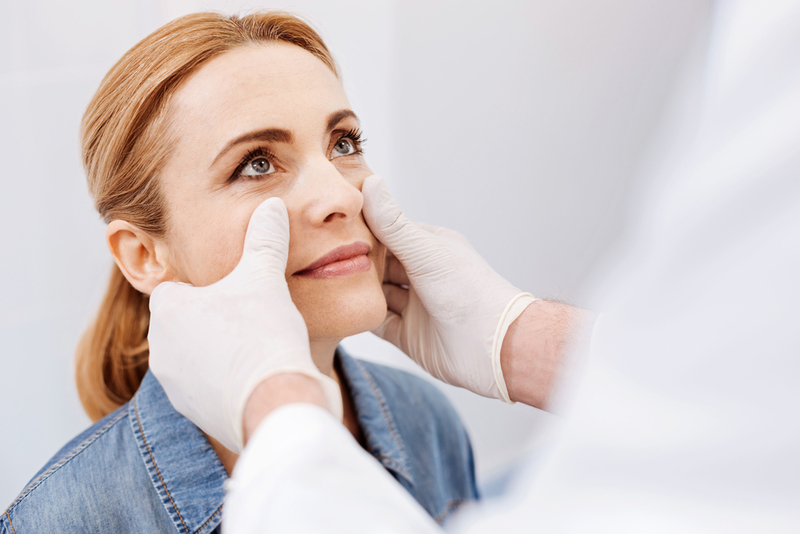 Dr. Vargas and her team of medical professionals are highly skilled at administering Bellafill injections to give you instant youthful results. Contact the Vargas Face and Skin Center today to schedule a consultation and learn more about what Bellafill can do for you. next post: Is the Mommy Makeover Right for You?